If you’d like to check out this episode, please sign up for my newsletter. It’s completely free. 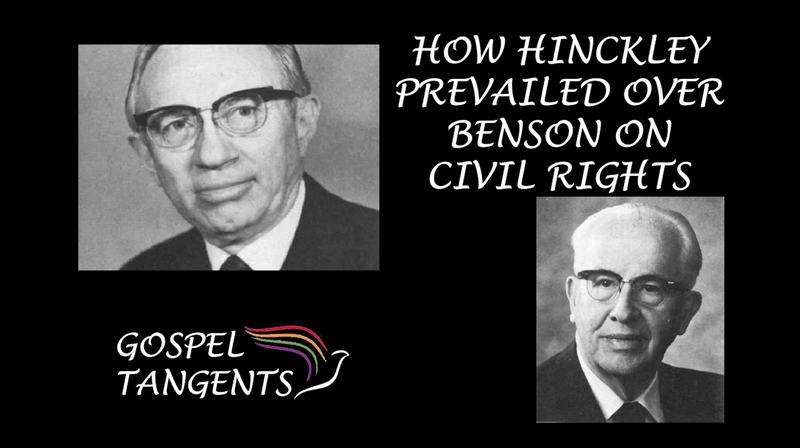 Go to GospelTangents.com/newsletter to find out what J. Edgar Hoover thought of Ezra Taft Benson! Here’s what we’ll talk about in this episode: Dr. Matt Harris tells us that Pres. 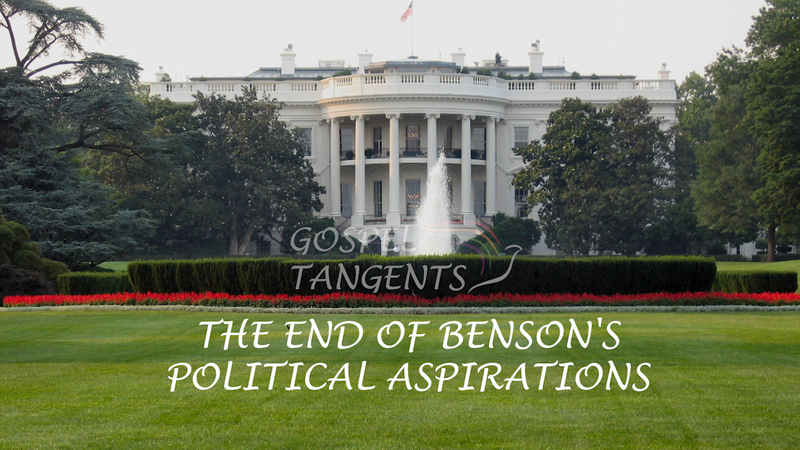 Benson was a big fan of FBI director J. Edgar Hoover, but Hoover wasn’t particularly fond of Benson. Harris shares Benson’s FBI files with us, and tells why Hoover thought Martin Luther King was a threat. Sign up right now! The link is only available to newsletter subscribers. Go to GospelTangents.com/newsletter! 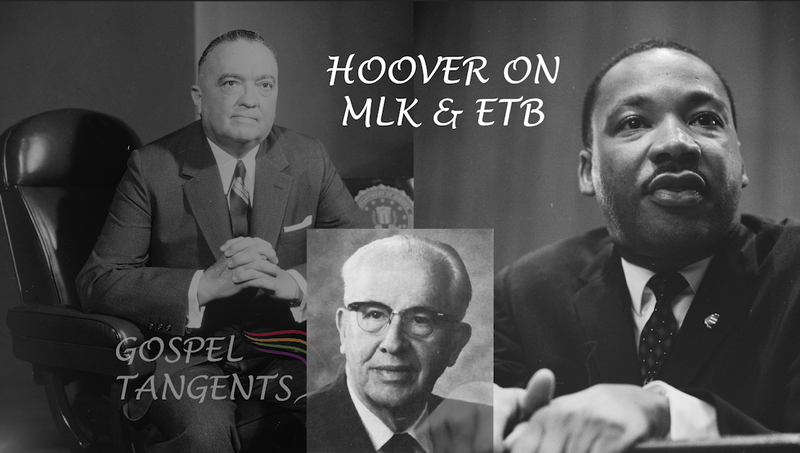 Dr. Matt Harris tells why FBI Director J. Edgar Hoover thought little of MLK and ETB.